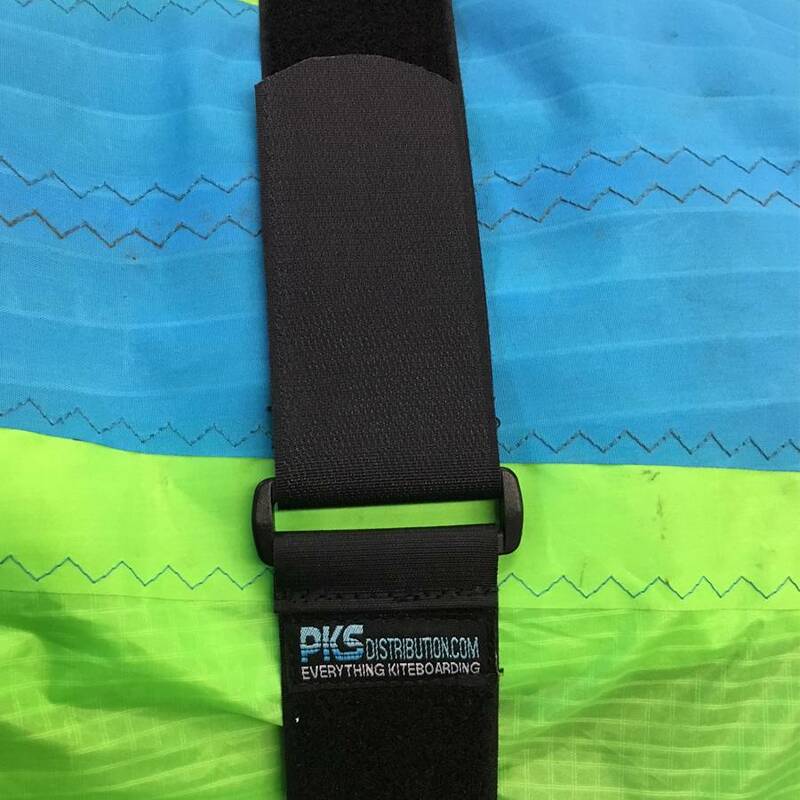 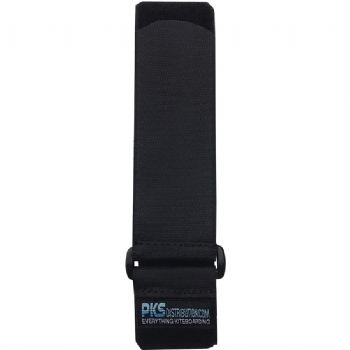 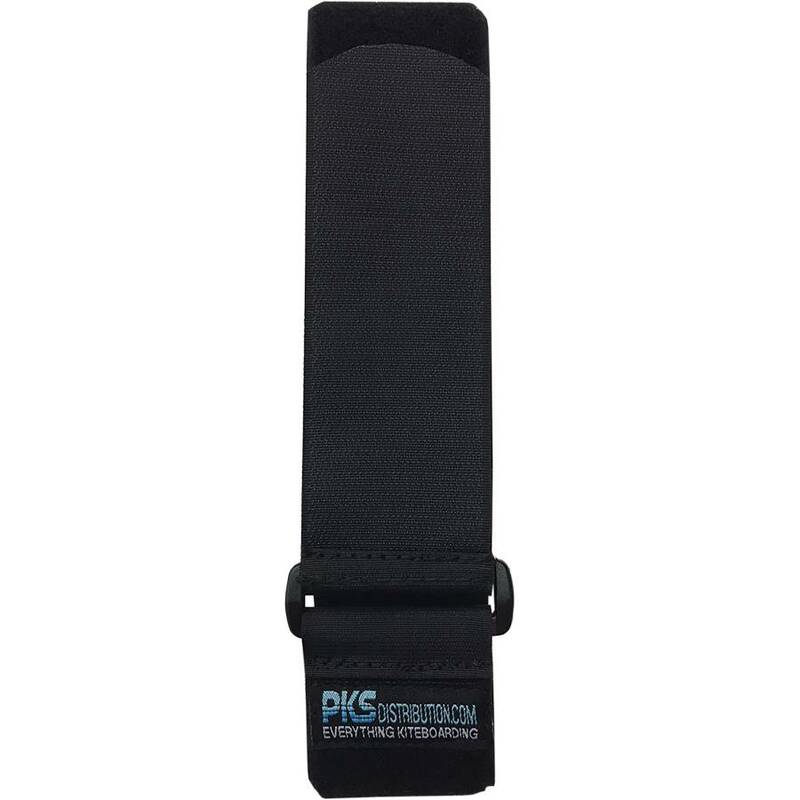 PKS kite compression strap. 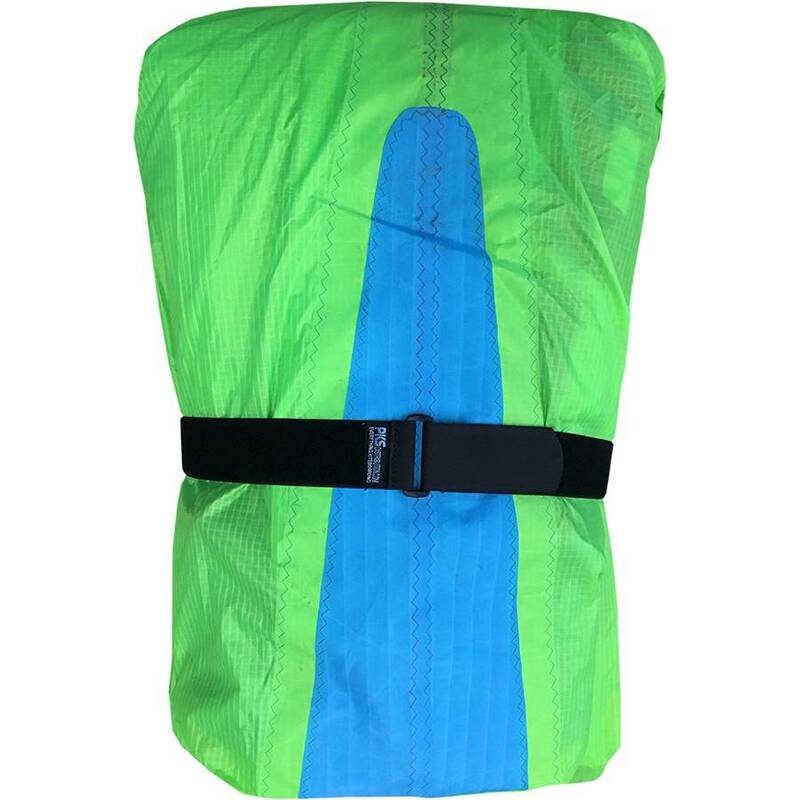 Great for keeping your kite folded up nice and neat. 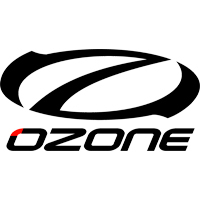 Use it to compress the kite down for travel.